Giving a little love and understanding works. Thank you using Michele’s Maids as your cleaning service. Please read over our policies and guidelines. We like to give all of our customers’ expectations up front and keep guidelines in place in order to deliver a professional and dependable service. Please read over them and let us know if you have any questions or conflict. 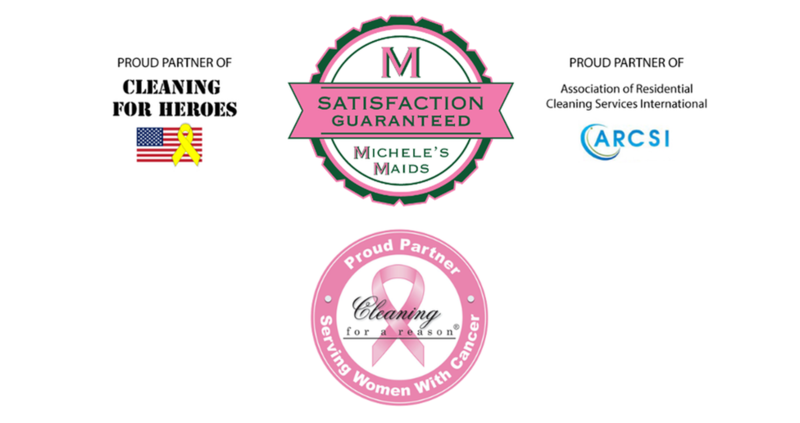 Once again thank you for using Michele’s Maids, one of the areas #1 rated cleaning services. Commercial = Same applies as residential, except if contract is in place a 30 day written notice is required and contract terms apply. Cash, check, or credit card (visa & mastercard only) are accepted forms of payment. If you are paying with check or cash a credit card is still required to be on file to reserve your spot on the schedule. If we receive the payment via check or cash then you card will not be processed. However, if payment is forgotten, the credit card will be charged the day after the cleaning, unless you contact the office in advance for other arrangements. The credit card is also charged if any cancellation fees apply to your account. Our services are due upon receipt and no credit accounts are available. Michele’s Maids guarantees our work. If the job is not done according to what you were quoted, we will come out and to correct the problem within 48 hours, at no extra charge. Please do not correct the issue without a Maids and Moore staff member seeing it. Also any issues notified later than 48 hours after the cleaning will be handled on the next scheduled cleaning and noted in the file. We are bonded and Insured and do take responsibility for any breakage or damages that is caused by our Maids on the property. The Maids are rewarded for honesty, and all breakage is reported immediately, and then relayed to customer. We provide all cleaning supplies and equipment, but if you would like for us to use yours, we can. However, we are not liable for any damages that your supplies may cause to areas applied. Our supplies are proven and tested, and more importantly the Maids are trained on how to use the supplies that Michele’s Maids provides. Unfortunately, we drive small cars and only have available space for 4 foot step ladders. If there is something on the list that we cannot reach with our equipment, we will not be able to clean. Generally speaking we can clean up to 12 feet. No outside cleaning, AC living space only. We are not equipped or trained to clean outside areas. This includes porches, windows, garages, etc. There are some exceptions, but will need to be handle some a case by case basis. Michele’s Maids will try to send the same team most of the time, however there are sicknesses and vacations. 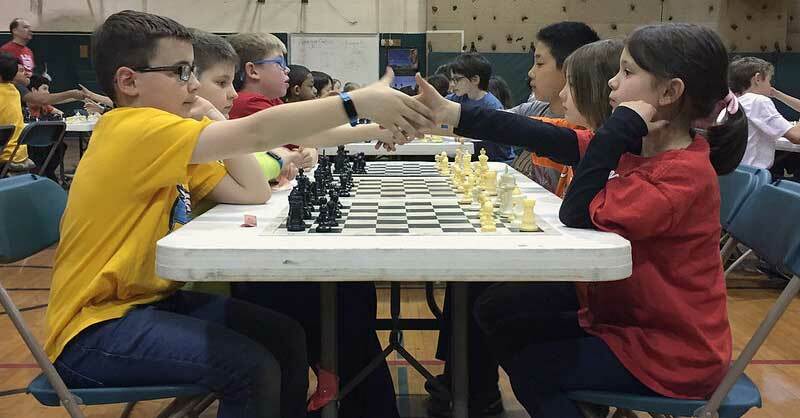 In such cases we may have to send a different team. This is why it is important to use the comment card system and communicate through the office, not just the staff cleaning your home. We permanently document on your file so no matter what team we send, they will know everything about your home. This quote is an ESTIMATE only. If it takes less or more than the time given above then the customer will pay the amount of hours we actually cleaned. All houses have different levels of dirtiness and unique situations; therefore an exact quote is not possible. Comment cards have four ratings; Great, Good, Fair, and Poor. If a Fair or a Poor is ever checked by a customer, please call office immediately so we can address immediately. If a Good is checked please give us feedback for the next cleaning so that we can improve to a Great. It is important that customers fill out our each cleaning and is kept track of at office. The girls receive bonuses based off their ratings. This system will help you not only to communicate with us, but to receive the best possible service. The comment cards are usually left after each cleaning so that we can pick up on the next scheduled cleaning. One time customers are not required to fill out and mail, unless they would like. If you are a routine customer and call to reschedule for any reason, your quote will apply for your rate for the changed time period. For example, if you are bi-weekly but skip a cleaning the next time we clean your monthly rate will apply. This is fair due to the extra dust and dirt build up in the house. Also being a bi-weekly customer means we have reserved your spot in our schedule to be cleaned by the same team at a consistent time. If customers skip it will affect that team’s entire day’s schedule. Lastly it is not fair to the monthly customer who pay a higher rate for monthly cleanings, and a bi-weekly customer who is actually only cleaned once that month, but remains at the cheaper rate.